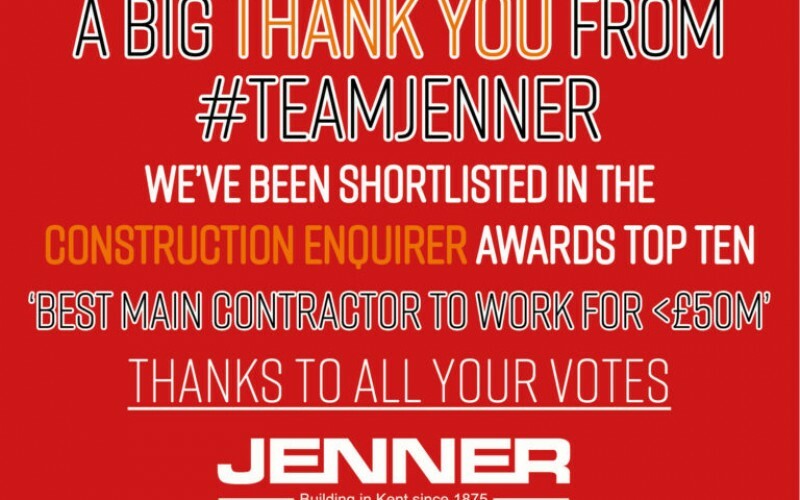 Jenner have made it into the Top Ten of the Construction Enquirer Awards in the ‘Best Contractor to Work For <£50m’ category. 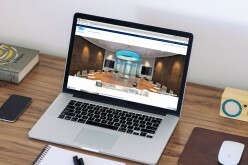 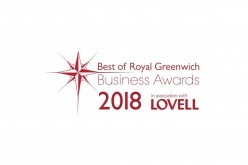 The construction Enquirer awards celebrate the best in construction and as they are voted for by the industry, it’s a fantastic accolade to be shortlisted. 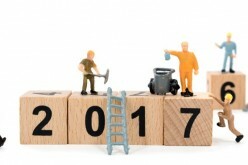 Over 10,000 votes were cast for the awards. 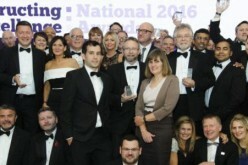 The awards ceremony is being held during UK Construction Week in October.